According to a recent survey 3 in 10 members of the public expect companies' profit calculations to account for their financial, social and environmental impacts. This comes at a time of a wider shift in corporate thinking, with M&S pledging to create mapping tools to showcase its supply chain and Fujifilm pledging to report on its sustainability progress. In the past few years, consumers have placed an emphasis on sustainability credentials when making choices from what clothes to buy, what car to drive and what food to eat. 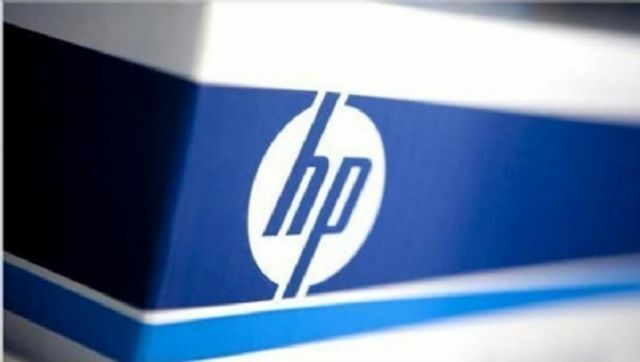 Nick Lazaridis (HP Inc's president for EMEA) says: " Last year we saw a 38% increase in deals where sustainability was a requirement – and we expect that to grow as consumers and business place even higher expectations on corporations. Companies and customers want to buy goods and services from entities that they trust to do the right thing for the environment, for their employees, and create a positive impact in their communities." The same should (and does) applies to the legal industry. When tendering for legal work we are often asked to provide information about the firm's sustainability credentials. This is as much about the firm's impact on the environment but also about the communities we work in and the people we employ. We have our own sustainability team which is constantly looking at new ways to lessen our impact on the environment whether that be paper reduction, travelling between offices or looking at how ethical and sustainable our suppliers are. It is not a one off job and requires passion, perseverance and proactivity. Well done team! What can you do in your life or business to embrace sustainability?